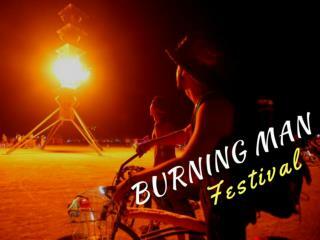 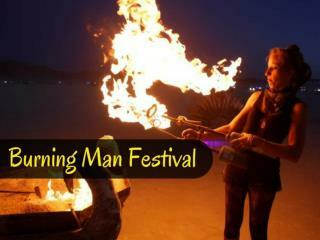 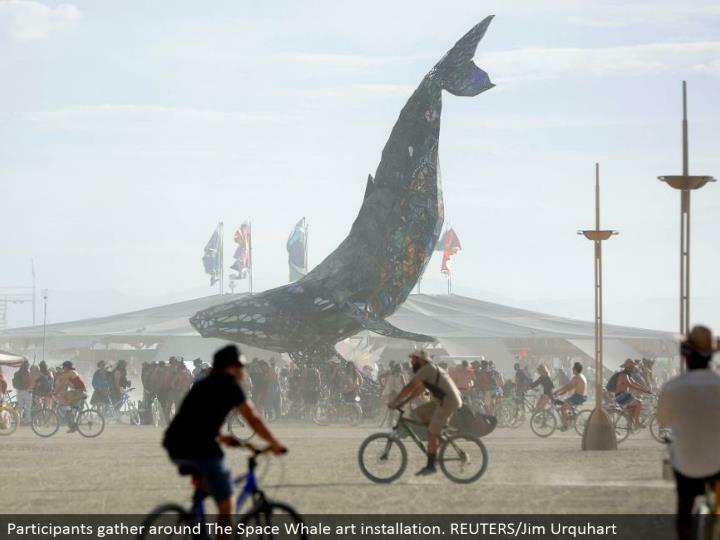 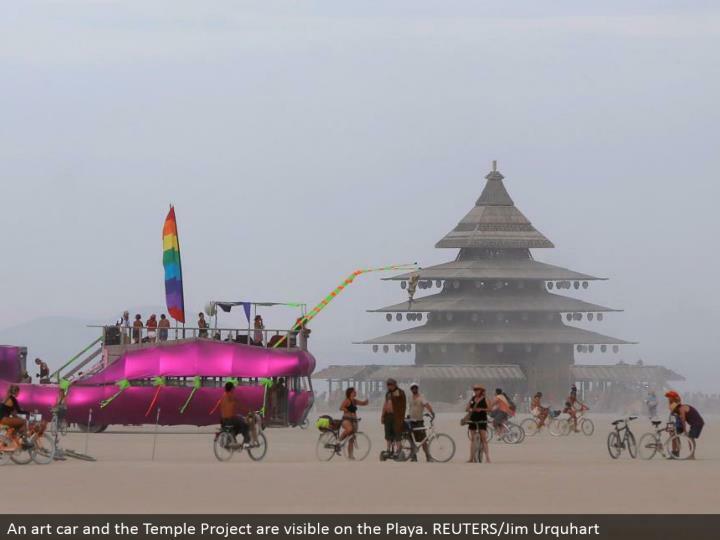 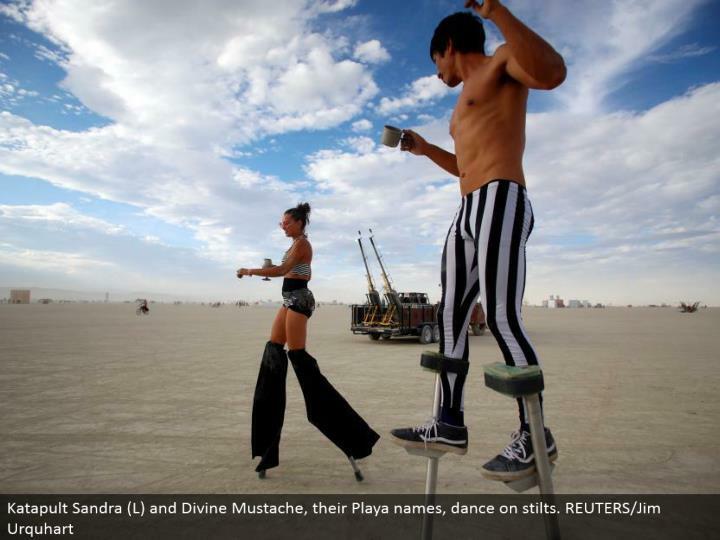 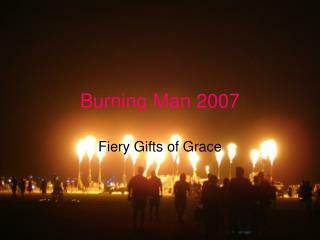 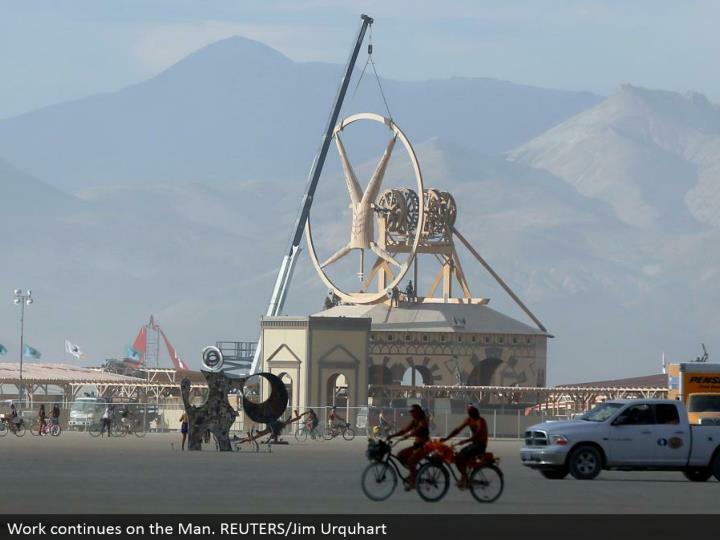 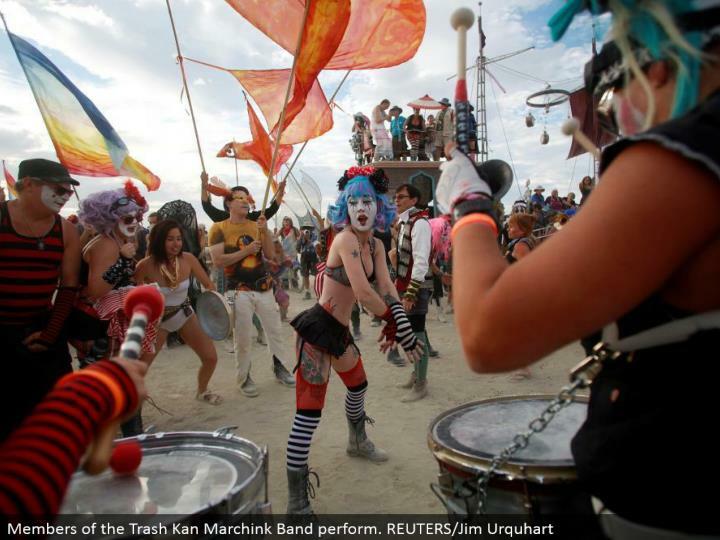 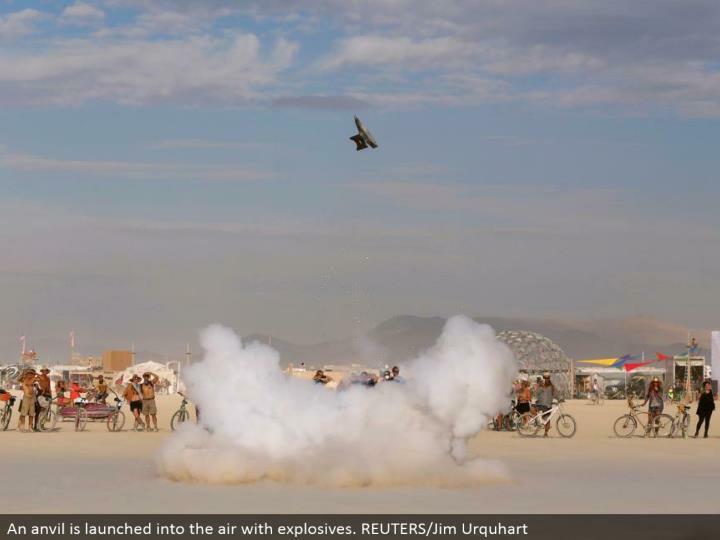 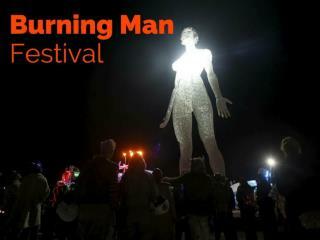 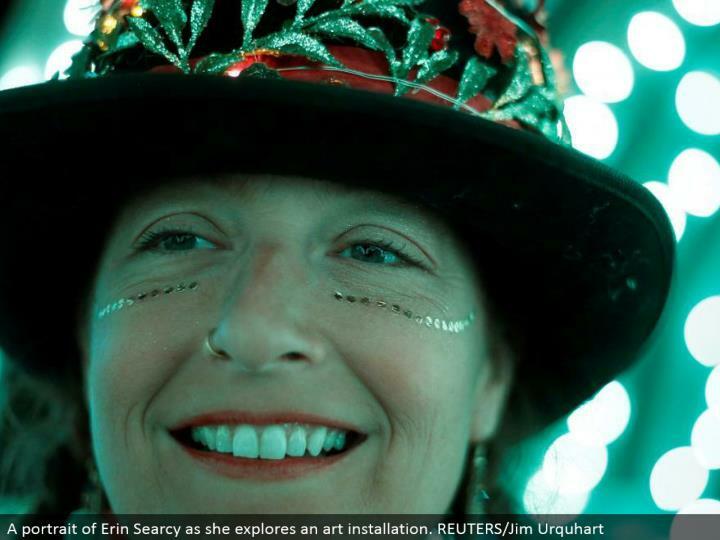 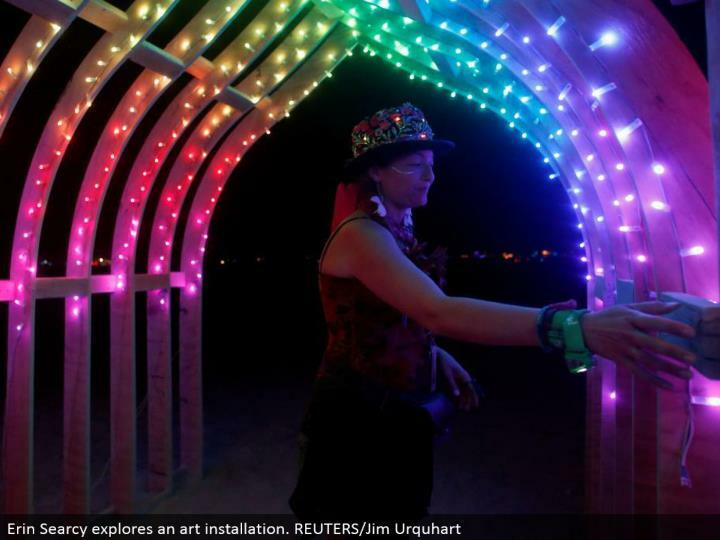 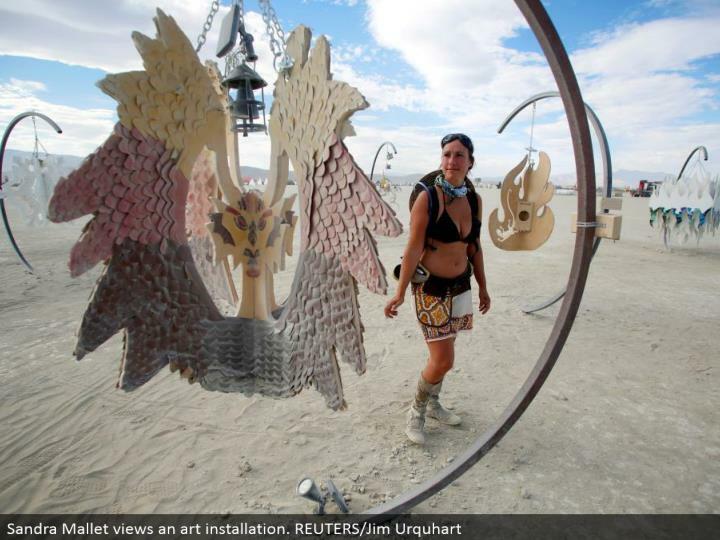 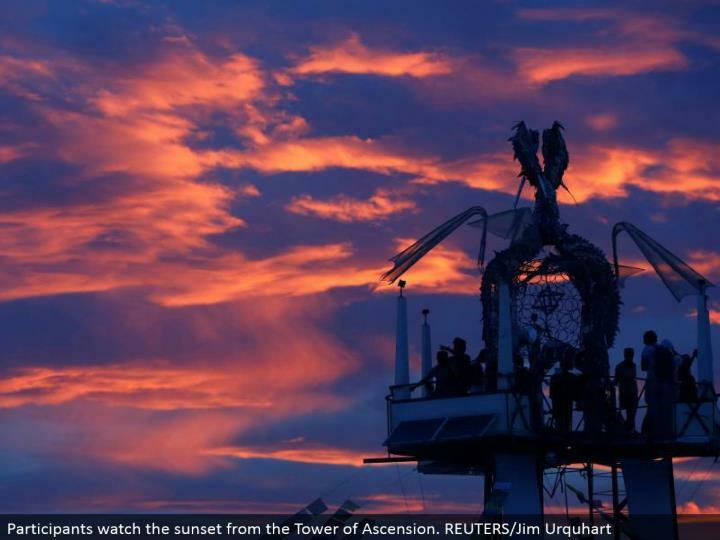 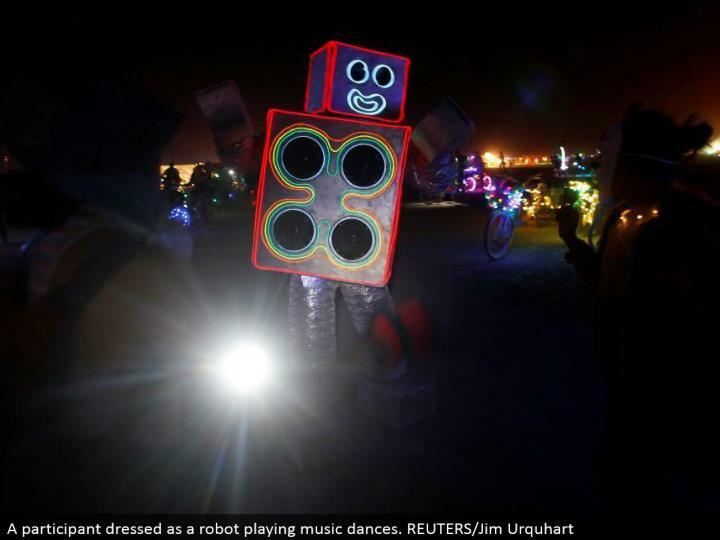 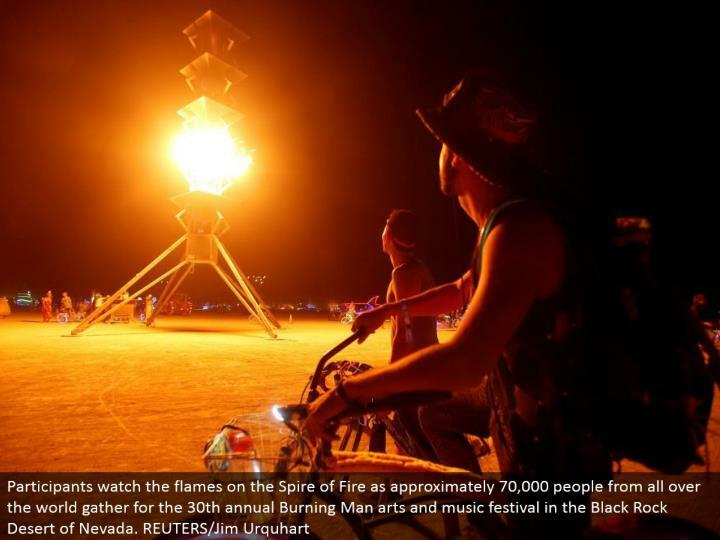 Scenes from the Playa during the 30th annual Burning Man arts and music festival in the Black Rock Desert of Nevada. 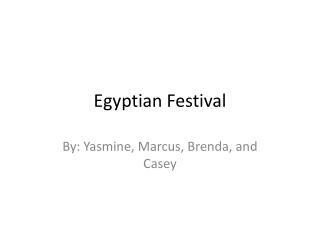 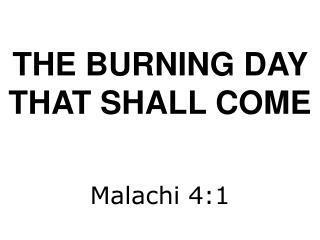 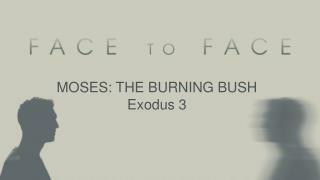 Mississippi Burning Characters -. 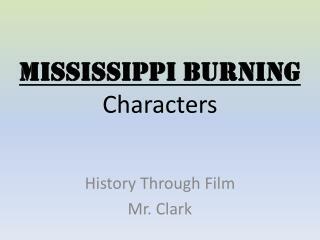 history through film mr. clark. 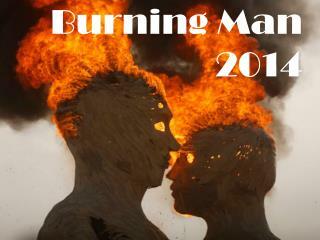 alan ward. 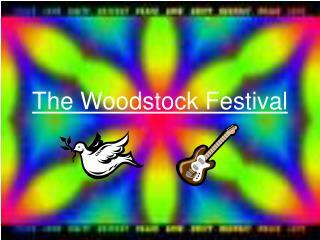 fbi agent younger, “by the book” in charge of “missing persons” investigation from the north experience with “meredith at ole miss”. 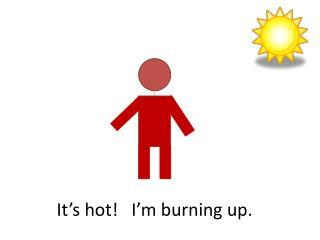 rupert anderson.